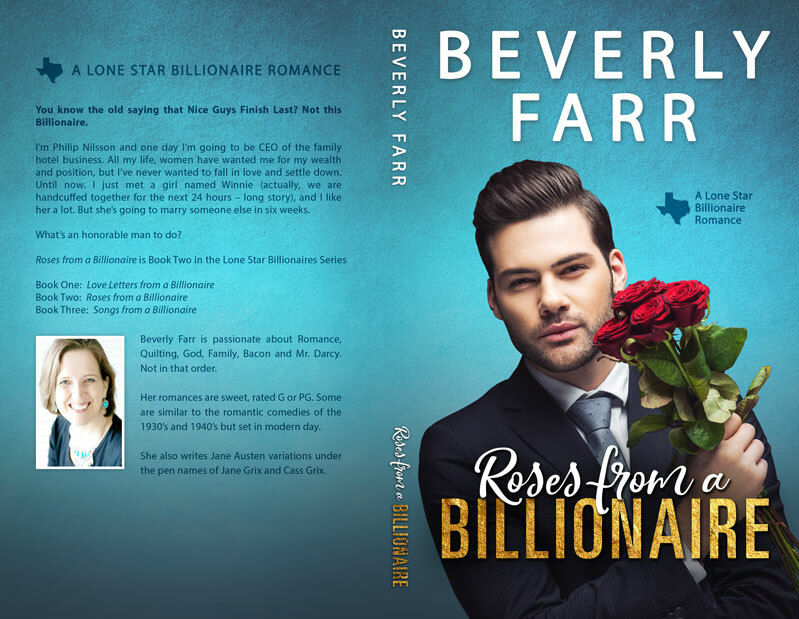 Beetiful designed the book cover for Roses from a Billionaire by Beverly Farr. 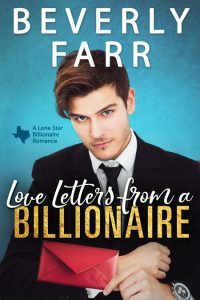 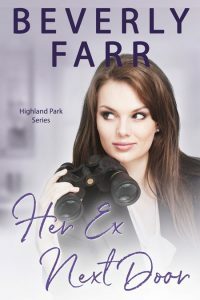 Love Letters from a Billionaire is a clean billionaire romance and the second book in the Lone Star Billionaires series. 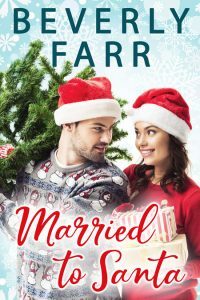 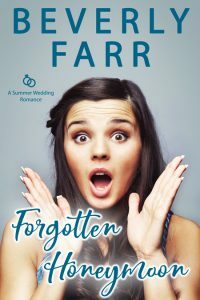 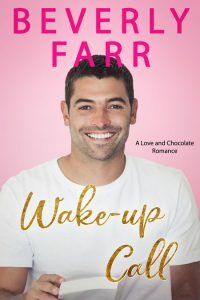 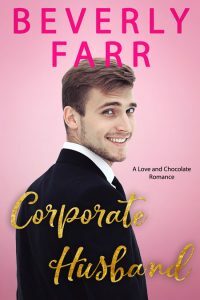 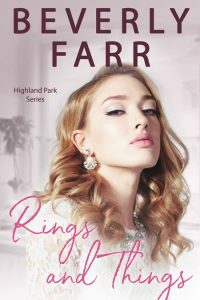 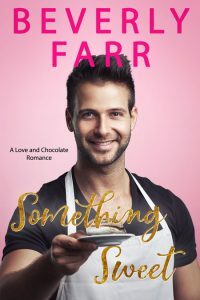 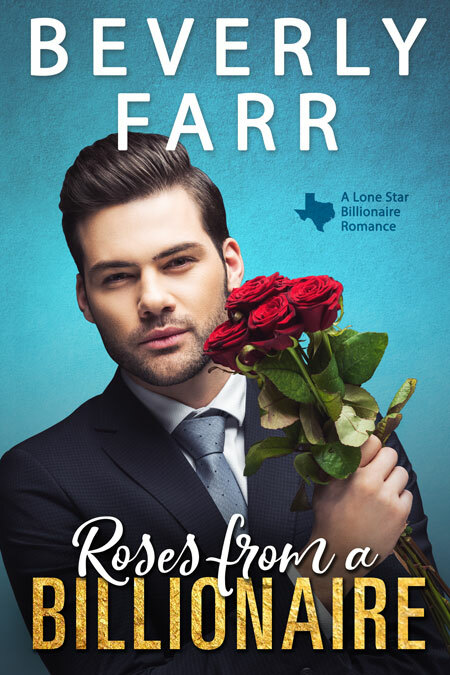 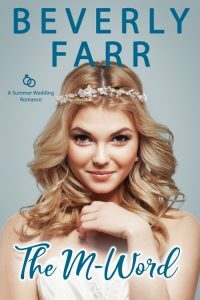 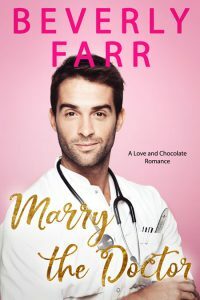 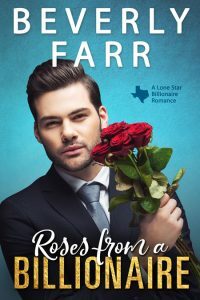 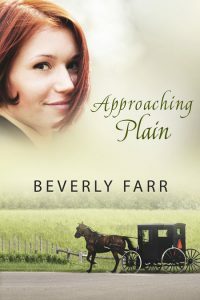 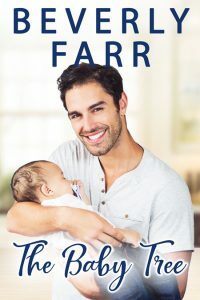 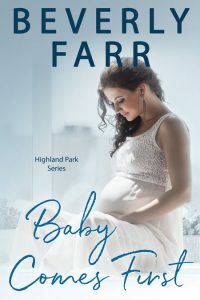 Get Roses from a Billionaire by Beverly Farr today!